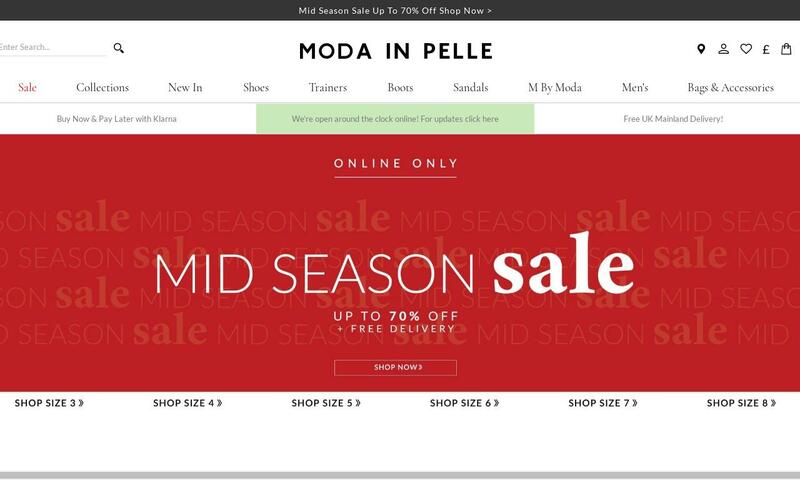 Browse Moda in Pelle&#039;s wide range of stylish ladies shoes. Cutting-edge design and unquestionable attention to detail. Order by 9pm for Next day Delivery.